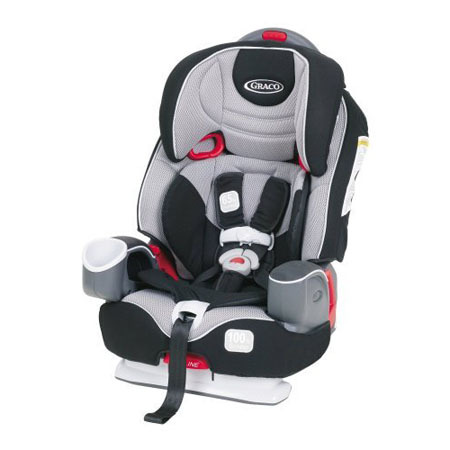 Protect your children when you travel by car, Diono Radian RXT Convertible Car Seat is a versatile car seat that has received hundreds of praise from satisfied customers. 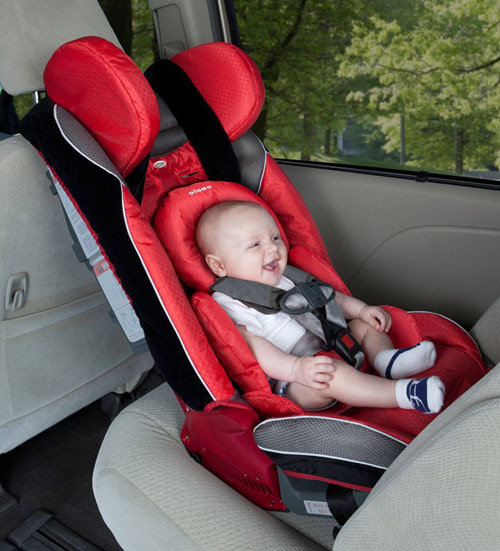 This car seats grows with your children, you can set it to become rear-facing seat for babies and forward facing seat for kids (up to 57-inches tall and 120 pounds). 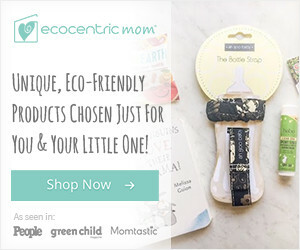 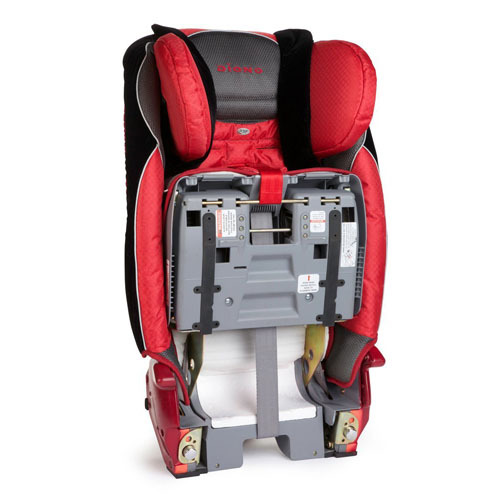 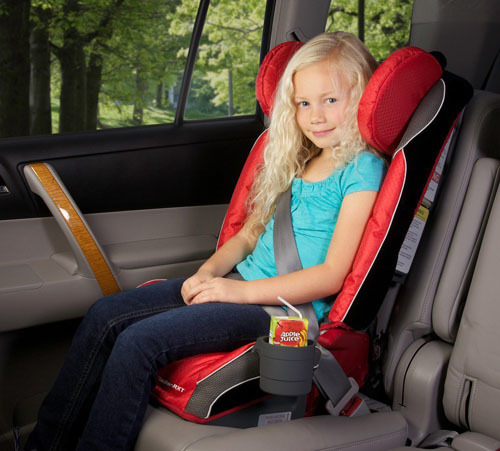 The company claims that car seats from Diono Radian family are the only convertible+booster seats that feature a full steel frame, reinforced sidewalls, SafeStop energy absorbing harness, and adjustable head support, thus, making them one of the safest car seats available in the market. 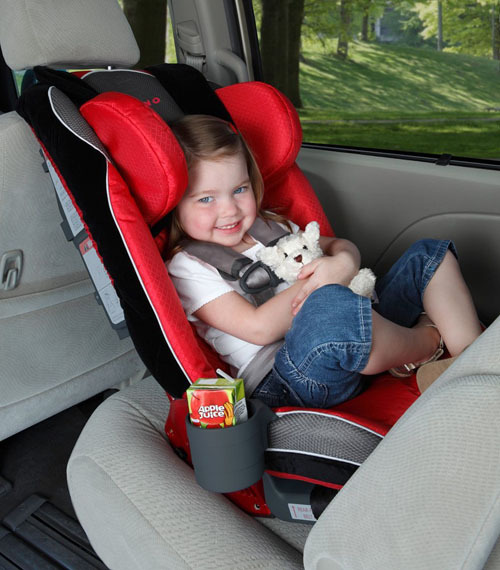 In the event of a crash, EPS foam protects child’s head and body with complete side impact protection, the rear-facing tether capability can reduce seat rotation during an impact. 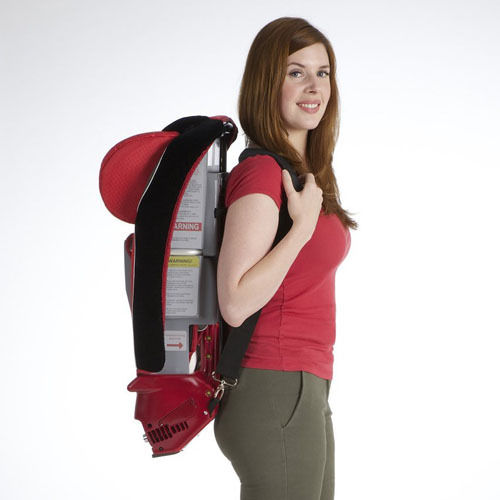 The Superlatch system makes installation easy breeze. 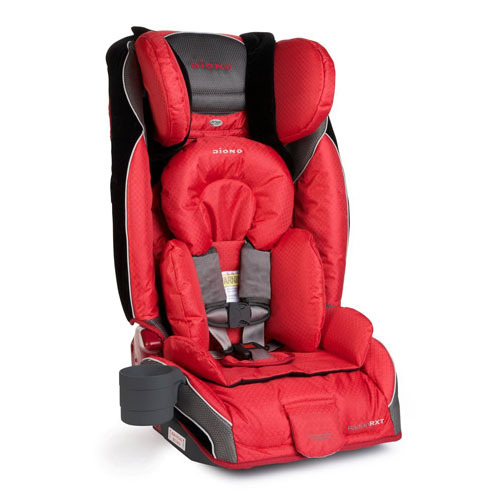 This car seat sits low on the vehicle seat for easy boarding, the memory foam padding and infant support pillows give ultimate comfort for your children. 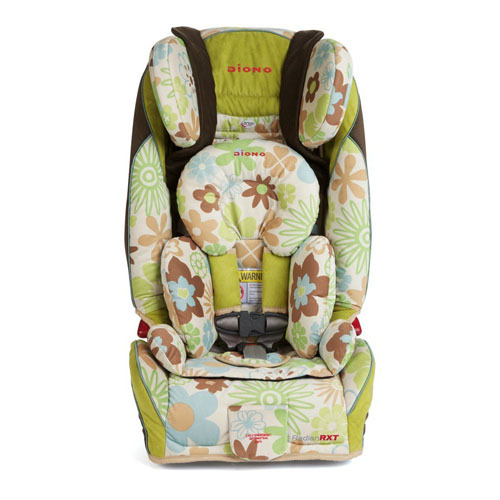 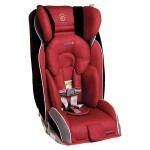 The expandable sides and a longer seat bottom offer extra room (leg support) and comfort for growing child.